- Supports images taken with EOS M, PowerShot G15, PowerShot S110, PowerShot SX50 HS. - Supports new lens (EF40mm F2.8 STM, EF-M18-55mm F3.5-5.6 IS STM, EF-M22mm F2 STM). 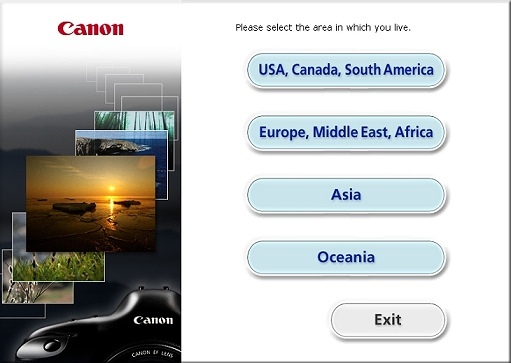 使用別的看圖軟體甚致是用 Canon 的 ZoomBrowser 看圖仍是原始 RAW 檔呢? 還是說一定要用 DPP 才能看改過的, 或是要轉成 JPG/TIFF 檔才行? ?